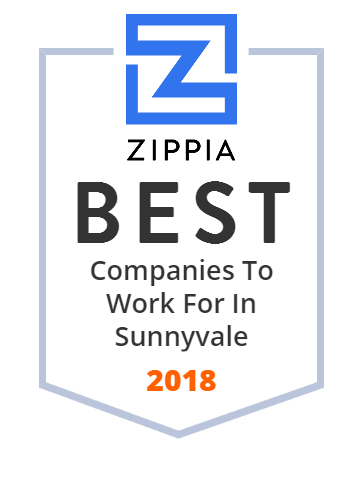 We hand-curated a list of the best companies to work for headquartered in and around Sunnyvale, CA using data on salaries, company financial health, and employee diversity. Trimble Inc. is a Sunnyvale, California-based developer of Global Navigation Satellite System (GNSS) receivers, laser rangefinders, unmanned aerial vehicles (UAVs), inertial navigation systems and software processing tools. The company was founded in November 1978.